The first novel in Willa Cather's trilogy set in the Great Plains region, O Pioneers tells the story of Alexandra Bergson, the daughter of Swedish immigrants, who is given her family's farm after the death of her father. She sets out to make the land pay - even when everyone else is moving on - and succeeds brilliantly, while coming to realize her love for a close family friend. 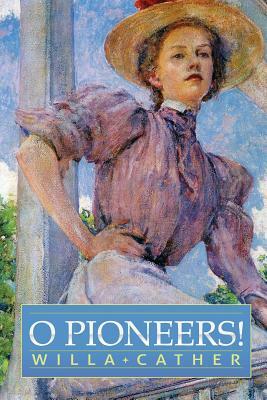 Filled with triumph, tragedy and sweeping depictions of frontier life around the turn of the century, O Pioneers is a microcosm of that long-lost - but far from forgotten - time and place.